Trump's CIA comments 'undermine morale' Jump to media player Former US Secretary of Defense William Cohen says President-elect Trump's comments on the CIA's findings on Russia "will undermine morale" in the intelligence community. Afghanistan's TV station for women Jump to media player Zan TV is Afghnaistan's only television channel just for women. What will happen to them if the Taliban return to power? 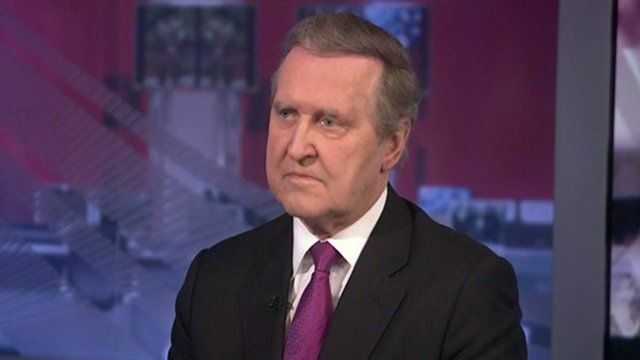 Former US Defense Secretary William Cohen says Mr Trump's comments about the CIA's report "will undermine morale certainly in the intelligence community". The top Republican in the Senate, Mitch McConnell, has openly disagreed with US President-elect Donald Trump over CIA findings that Russia interfered in the US election to try to get Mr Trump elected. Over the weekend, the President-elect called the intelligence assessment "ridiculous." But Mr McConnell says Congress will investigate the CIA's conclusion.